Pick any 4 of our online IT Security training courses in the Elite Edition at a flat fee! Christmas is coming. 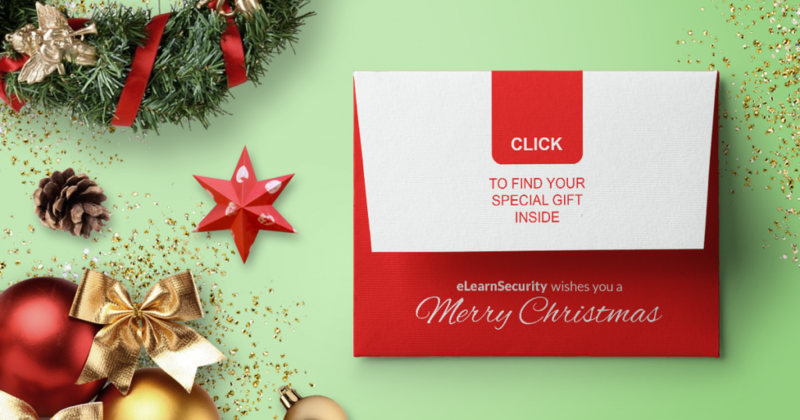 Our gift this December 2015 is the opportunity to bundle any 4 out of our online IT Security training courses in the Elite Edition while saving up to $2000 on fees.